Don Newton was born Nov. 12, 1934. UPDATED 11/12/16: It’s one year later and I feel exactly same. We miss you, Don Newton. 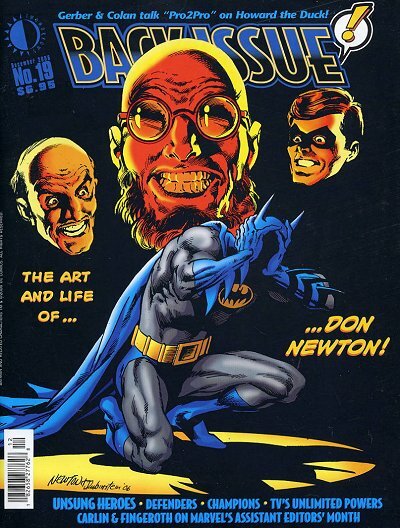 I miss Don Newton’s art on Batman. 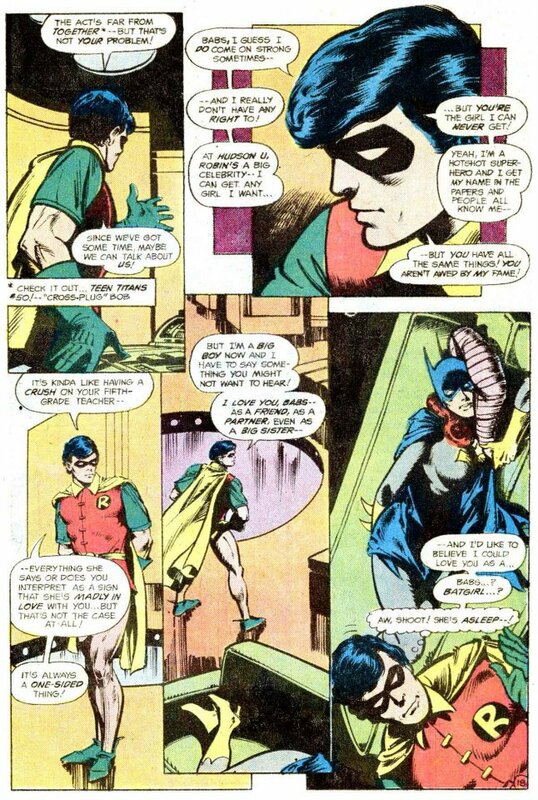 He may not be the first artist you think of when listing the Caped Crusader’s most storied artists, but his combination of muscle and moodiness made him a superb choice for Batman in the late Bronze Age. In a way, his art was more true to life than a lot of his contemporaries. 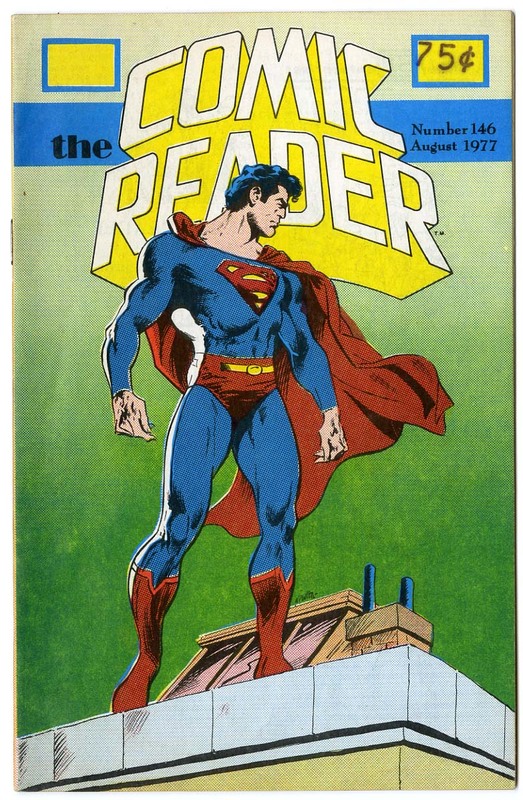 His figures sometimes moved awkwardly and their clothes hung off them with a certain realism. 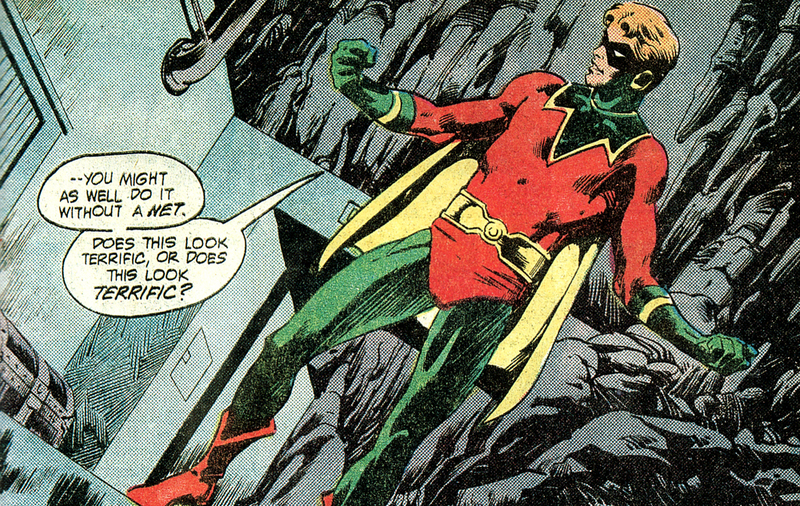 Even Batman’s cape moved more like it would if it actually existed, all floppy and folded over. Maybe that’s what bugged me at the time. But I love the physicality of his heroes: The women were lithe and the men looked cut from granite. 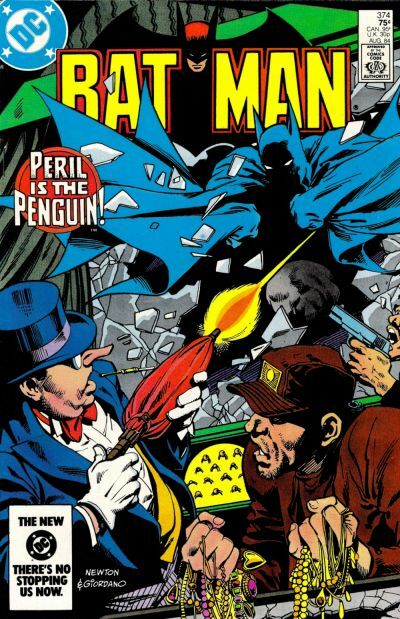 He wasn’t the most prolific Batman cover artist — he only did a handful. And he really didn’t do many covers overall, all things considered. 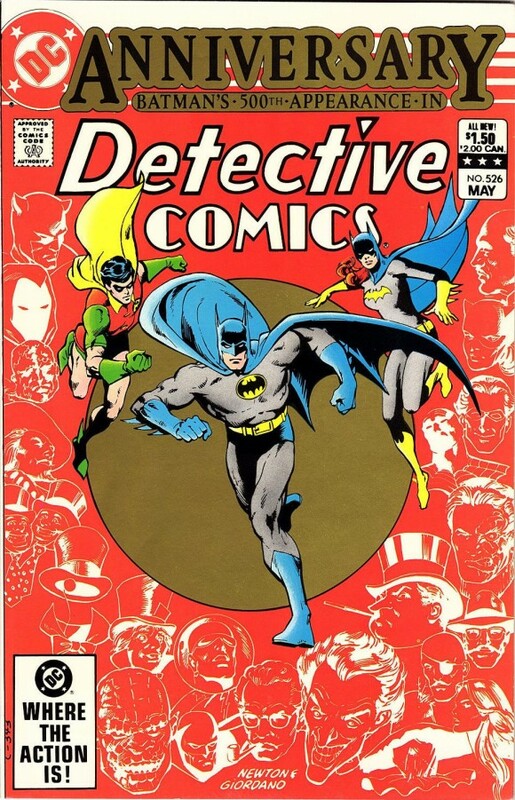 But he did turn in some doozies, including Detective Comics #526, one of my favorite covers of the Bronze Age. 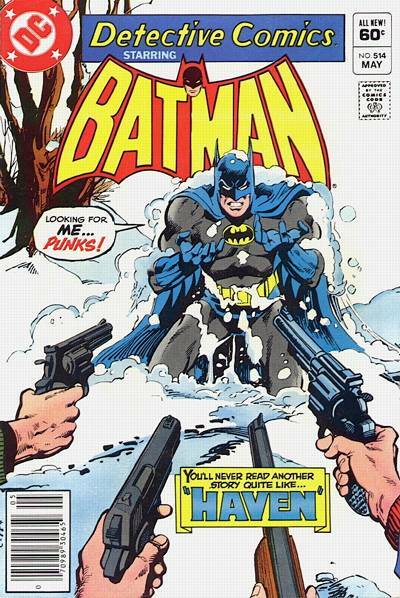 If I had 13 Batman covers to choose from, this 13 COVERS salute would be all-Bat all the time. 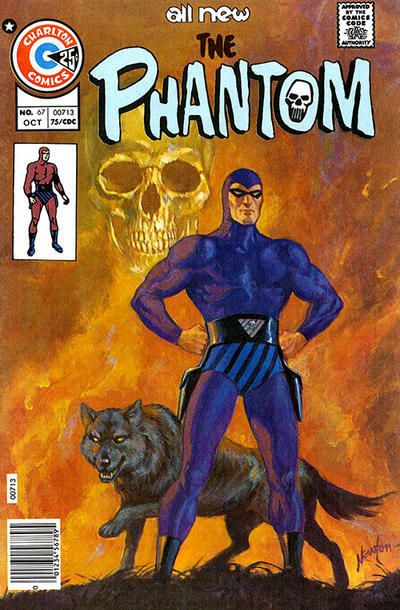 Instead, behold some of his work for Marvel, Charlton’s version of The Phantom and the late fanzine The Comic Reader. Don Newton died in 1984, way, way too young. But at least we get to glimpse some of his greatness today. As Arte Johnson used to say, “verrry interesting”. Was just thinking about Don Newton the other day. He’s long been a fascination of mine. KInd of like the actor Pete Duel,….the, ‘what could have been’, had he lived longer. Plus, I’ve long been fascinated with the fact that he was a teacher who really had a passion for, and worked towards, doing something else. 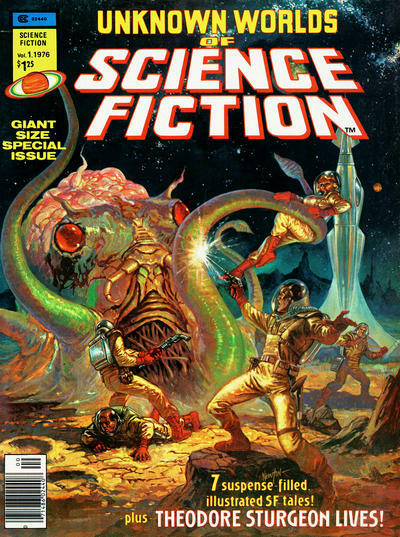 As Spock said, “a condition I am somewhat familiar with.” Was not aware that some of these covers were his. 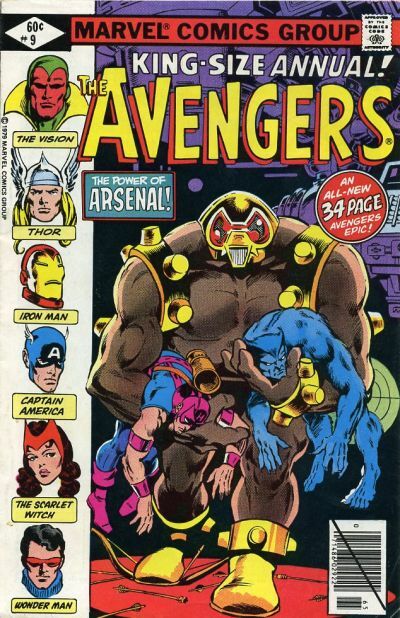 Especially dig that King Size Avengers. I remember buying that. You’ve renewed my quest to learn more about Don Newton. And Thanks! This was a nice little treat in my day, and appropriately, at the start of my day. 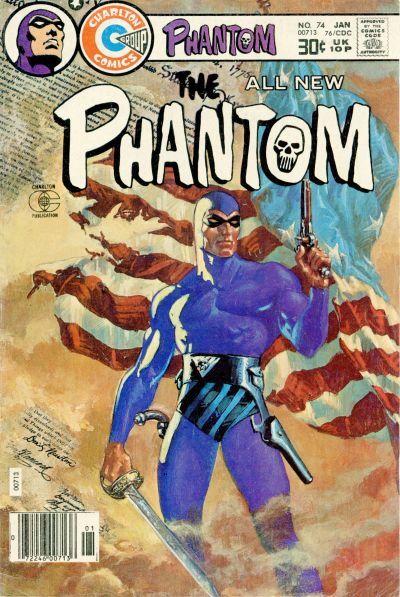 Don Newton’s cover painting for The Phantom #74 is, in my humble opinion, one of the all-time greatest depictions of Lee Falk’s character. 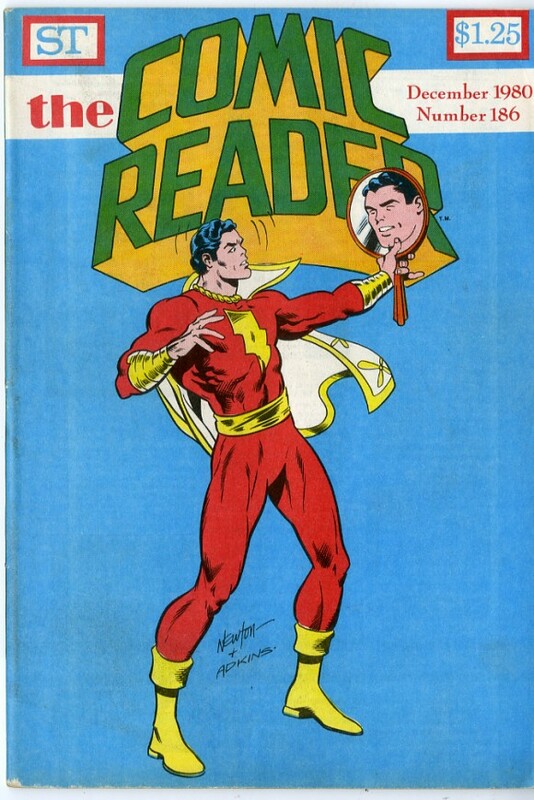 As much as I love his Batman,I think I love Newton’s take on Captain Marvel even more! I remember how upset I was when I read he passed away in the pages of Infinity Inc. 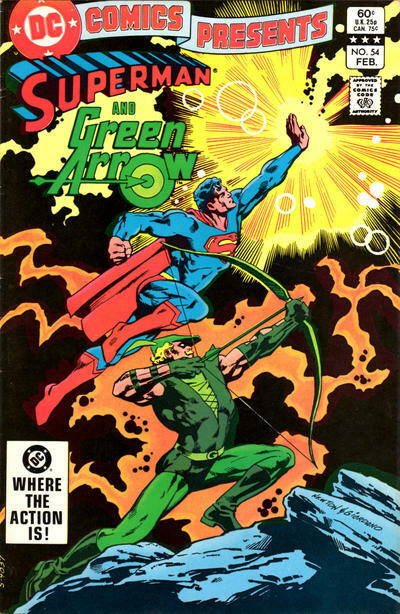 He had just taken over for Jerry Ordway and only got to do an issue and a half with Roy Thomas, I was so looking forward to their take on the Earth Two Golden Age legacy heroes. 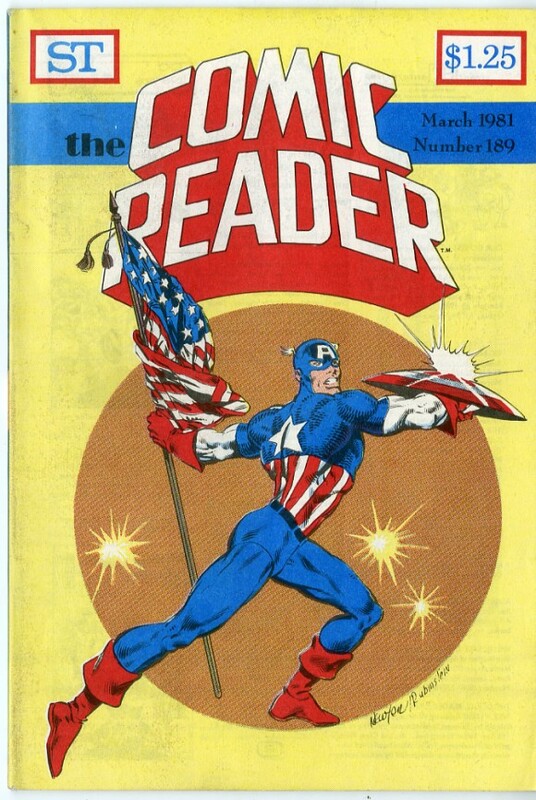 They had to scramble and get a relatively unknown artist by the name of Todd McFarlane to replace him.